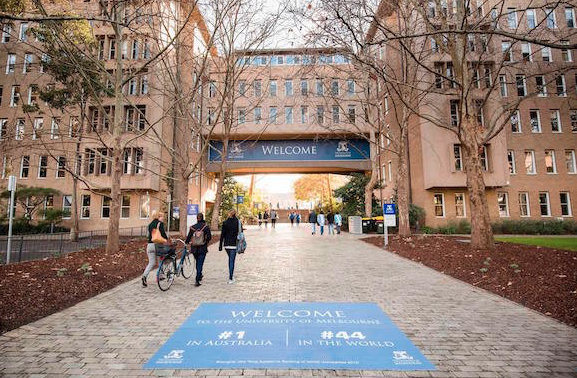 The University of Melbourne featured prominently in the ARCs inaugural Engagement and Impact report. EI 2018 reviewed researchers’ engagement with the people who use their research, and how universities translate their research into economic, social, environmental, cultural and other benefits. music therapy interventions that have helped Parkinson’s patients retain more of their ability to speak, and also led to the development of high impact clinical music therapy programs in the fields of neurorehabilitation and youth mental health.